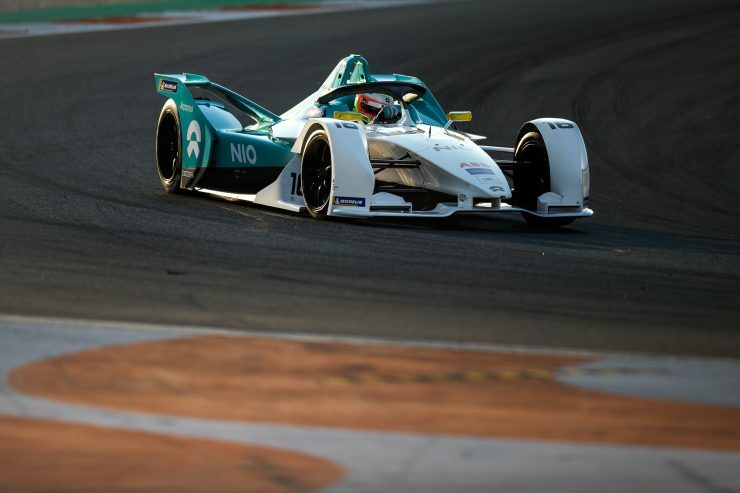 There really is a massive buzz around the forthcoming Formula E Series that kicks off on December 15 in Saudi Arabia, and the first test sessions for the ‘Gen2’ cars in Valencia received no shortage of media coverage. 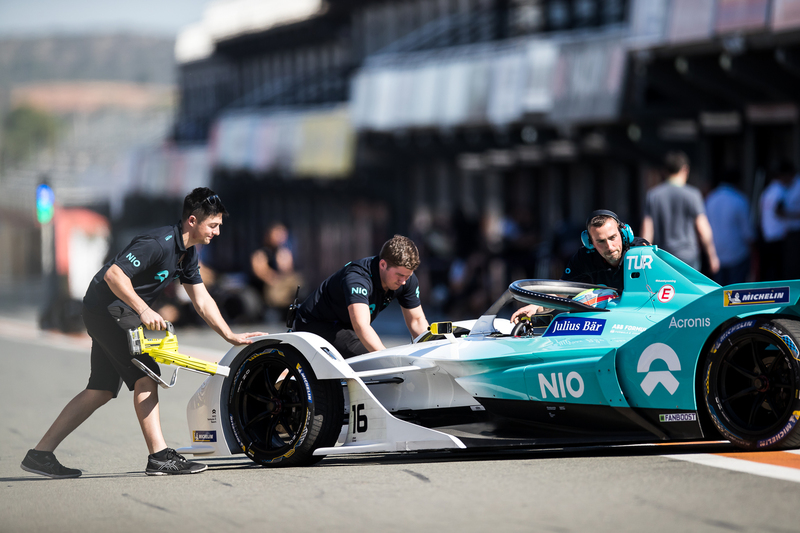 The three days of intensive testing in Spain revealed new teams, new drivers, new liveries and faster, more powerful cars with an extended battery life – they will now be able to complete a race distance without the need for mid-race car swaps. And there’s another noticeable change. 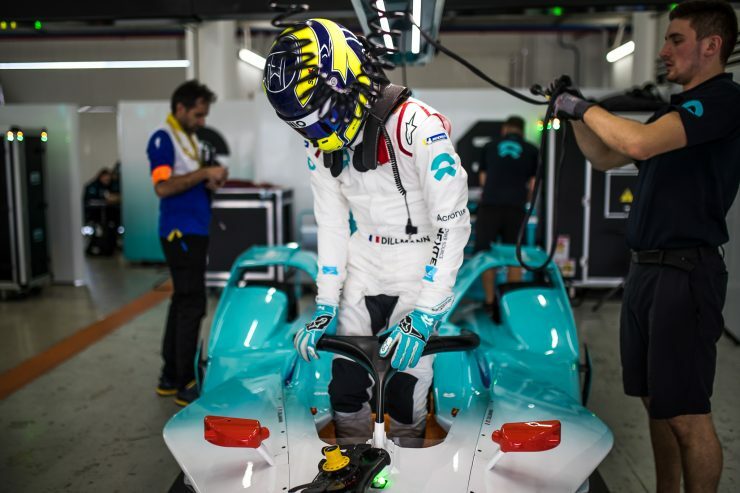 The new cars feature the ‘halo’ cockpit safety device that is prevalent in Formula One, Formula 2 and Formula 3 but with one significant difference. 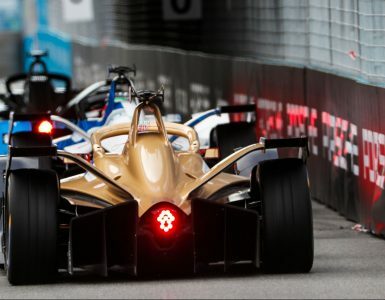 They feature new ‘hyperboost’ LED lights that will allow fans to follow the strategy of each team and driver, the lights indicating different power modes and other important information during the race, such as a yellow flag situation. So how did the track times relate to what was expected of this eagerly-anticipated four-day test? 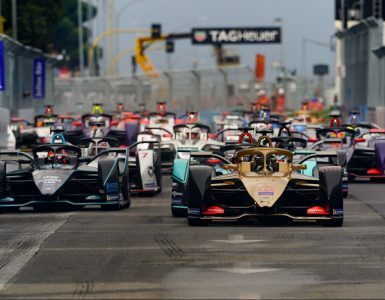 It was the BMW i Andretti Motorsport cars that impressed the most, the German factory team topping of the timesheets on all three days with Rookie driver Alex Simms fastest on Friday and teammate Antonio Felix da Costa setting the fastest time of the week – an impressive 1:16.977s set on day two. For NIO Formula E Team, partnered by Acronis, there was also reason to be cheerful. Tom Dillmann and Oliver Turvey managed substantial mileage over the three days, running consistently on the pace. Dillmann’s 1m18.217s effort from his 50 laps on the second day was the team’s quickest, bettering marks set by many other teams, but mileage and data gathering was always the most important function of the opening test. 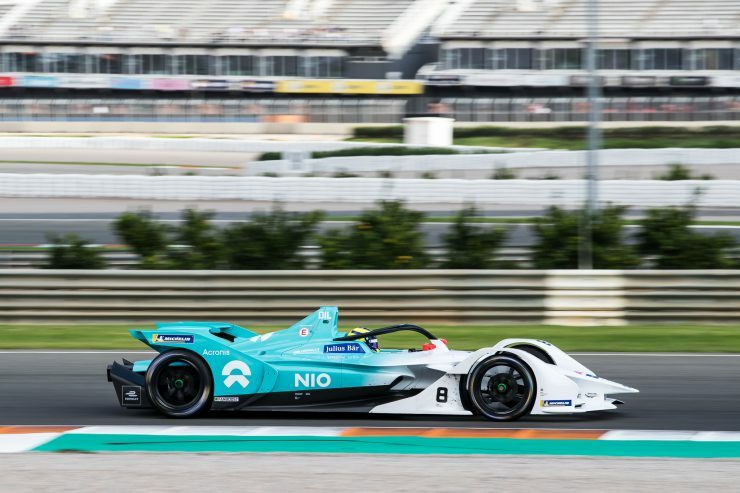 As a benchmark, Turvey set the quickest time of the final day of testing at Valencia last year, with a 1m21.822s – a circuit record at the time. Between them, Turvey and Dillmann managed 120 laps on the opening day and 69 on a wet Friday. 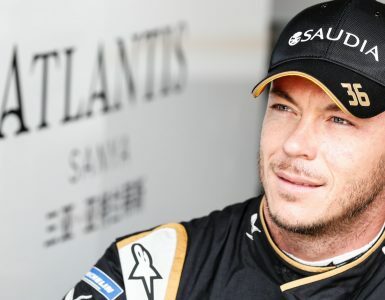 And with little to choose between the times of the drivers, it already looks set fair for an exciting battle to come. 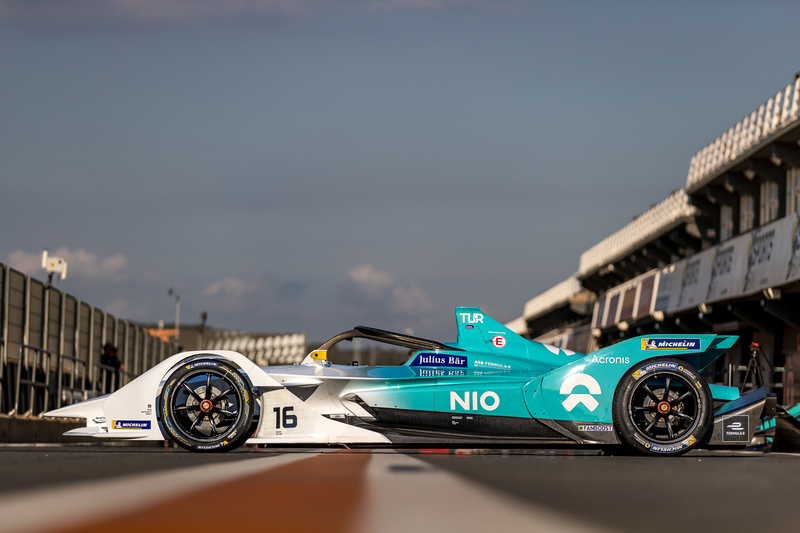 Top image: Tom Dillmann (FRA), NIO Formula E Team, NIO Sport 004. 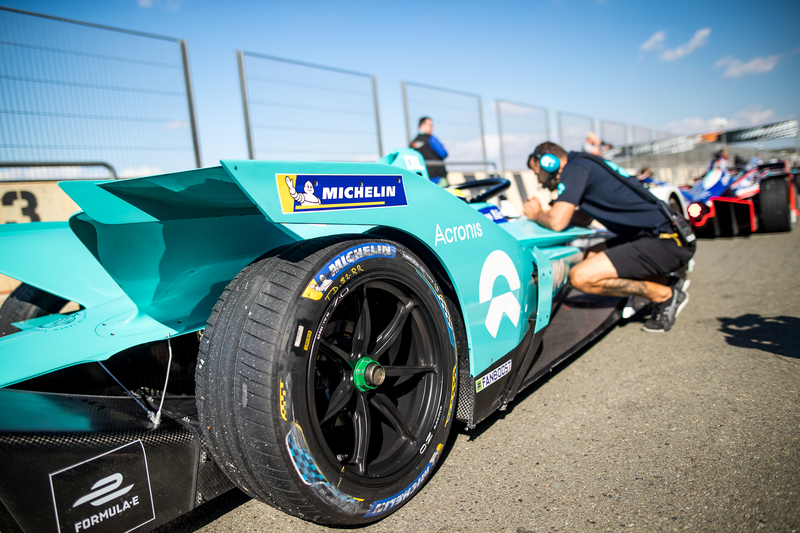 © ABB Formula E.